Outrage Over New Roadside Tests. 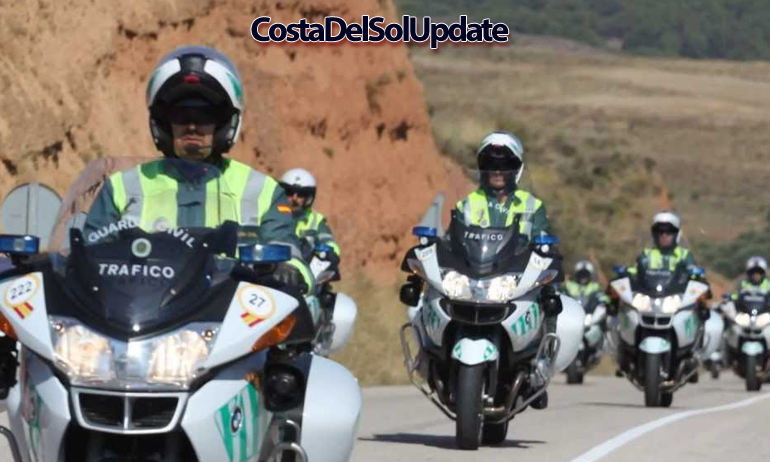 Costa Del Sol motorists are furious about the introduction of new roadside tests by the Guardia Civil. 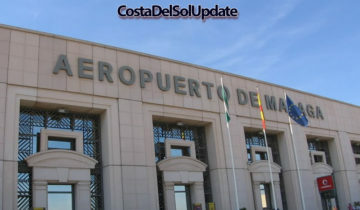 Costa Del Sol motorists are expressing their outrage over new roadside tests which are being introduced. 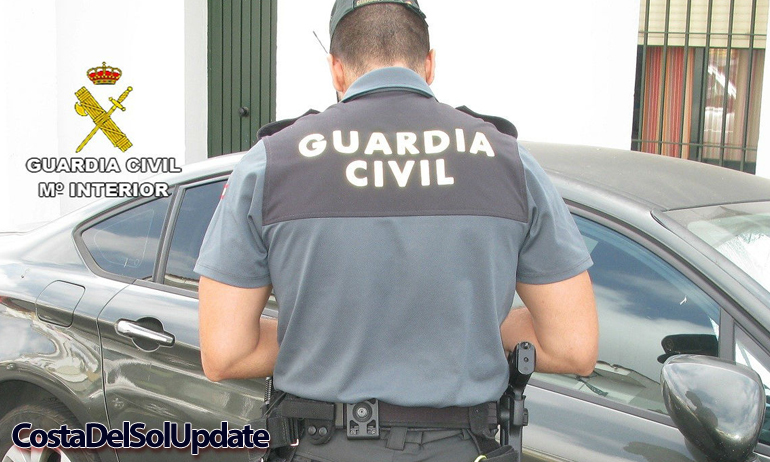 Police now have the power to stop vehicles which they believe are being driven by expats or tourists, and give the driver an on the spot Spanish language test. Failure to pass the test will result in a €200 fine. 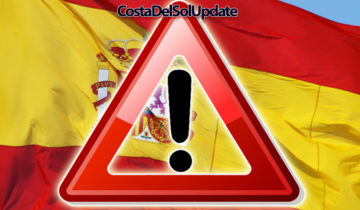 The test has been introduced following a series of “avoidable accidents” on Costa Del Sol roads. Pedro Prueba from the Andalucian Road Safety Executive explains “Many of the accidents which we see on our roads could be avoided if the driver had a grasp of the Spanish language. Not being able to speak or read Spanish poses a serious risk to other road users, and we need to take action to save lives”. 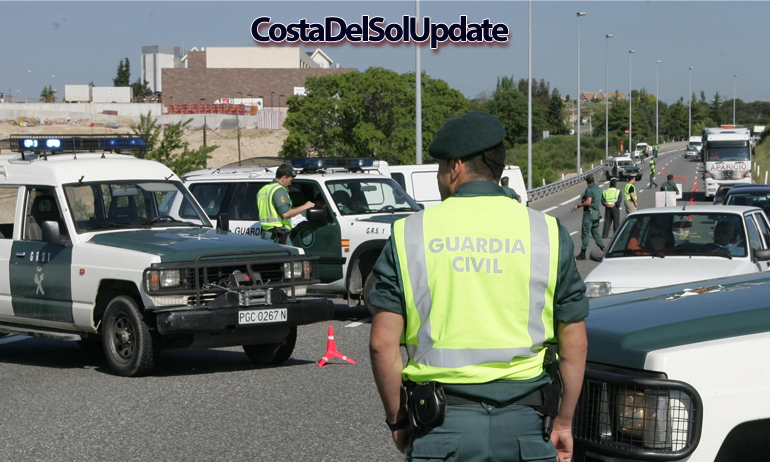 Guardia Civil stop vehicles near Manilva looking for drivers who can’t speak Spanish. 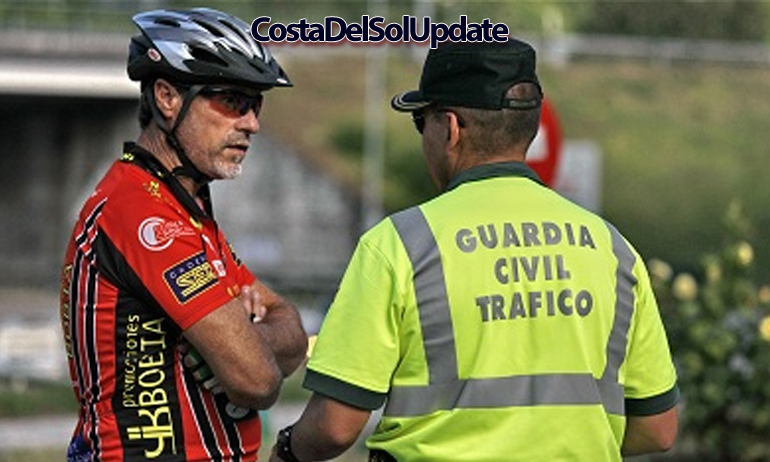 Benalmadena County Council have now passed a law which allows police all over the Costa Del Sol to stop vehicles which they believe are being driven by non-Spanish drivers, and give the driver a pre-approved roadside language test. Police stop a man driving “a nice car, who probably isn’t Spanish”. This cyclist was fined €200 for not understanding the Spanish word for carpet. Would you be able to pass a roadside Spanish language test? Have your say in the comments section below! A bit late for april first jokes! I think it is perfectly reasonable that you should be able to understand and speak a bit of Spanish as you have chosen to live here. 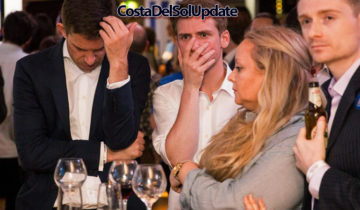 English people dont think much of immigrants in the UK who dont speak English do they? Be fair. No . but the police are unlikely to stop them and ask if they can translate. Do you really think it would work?? tourist will not be hiring cars for fear they will fail this roadside test and be fined €200 after being ripped off by the hire company, that would result in less revenue for the Spanish taxman, people will go elsewhere for their holidays, again less revenue for taxman, less shoppers also means less revenue for taxman..
Do you really think the Spanish government is that stupid..!!! This is out rageas. I carnt even spell english propaly but i no how to drive. What does noing spanish have too do with it.? ?